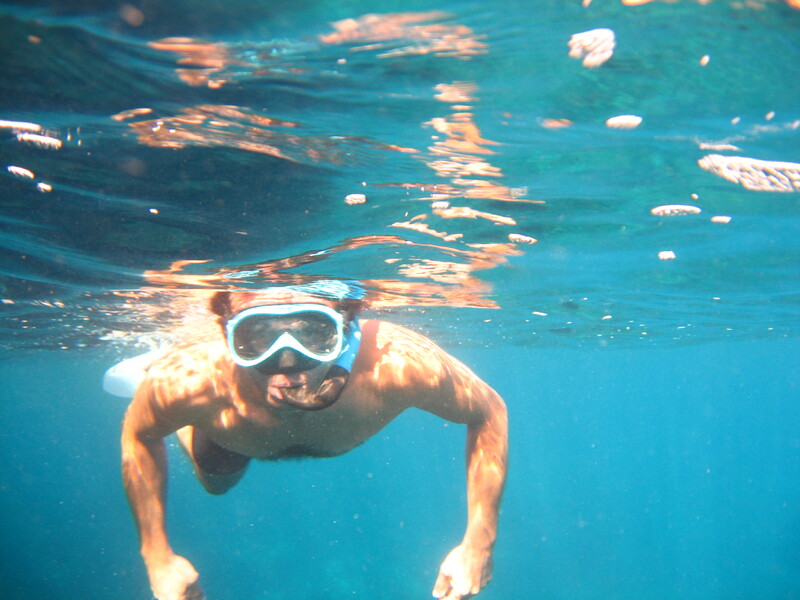 Snorkeling (diving with a snorkel mask and tube) is a combination of sport, marine environment observation and, of course, fun. This activity doesn’t require any previous training or particular fitness level, and can be enjoyed by anyone according to his/her level of proficiency. 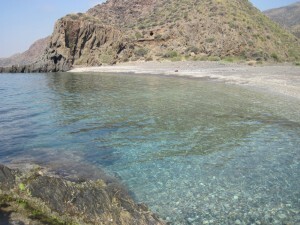 3 hours tour: Navegation, anchoring in a beatiful cove, swimming and snorkeilng. Daily from April to October. 5:00 pm – 8:00 pm, 3 hour-trip. 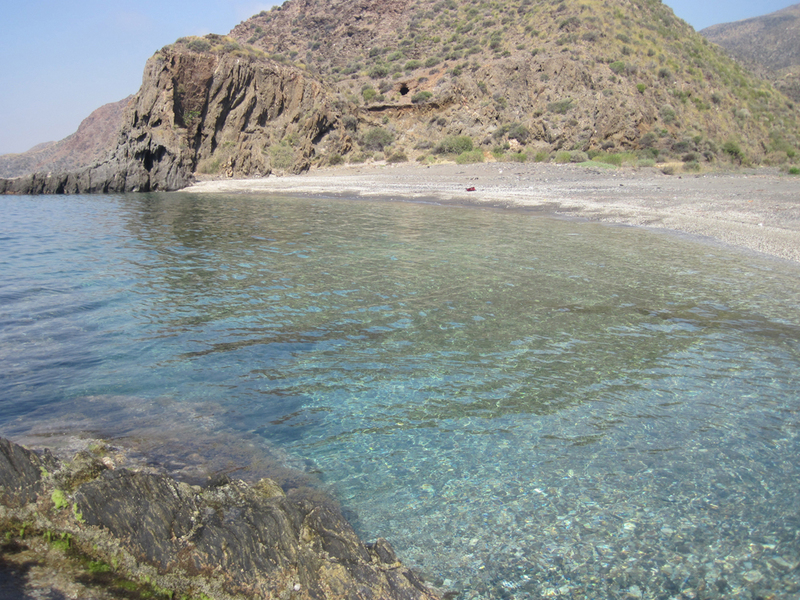 Join our snorkeling outings to virtually unspoilt coves with pristine waters. 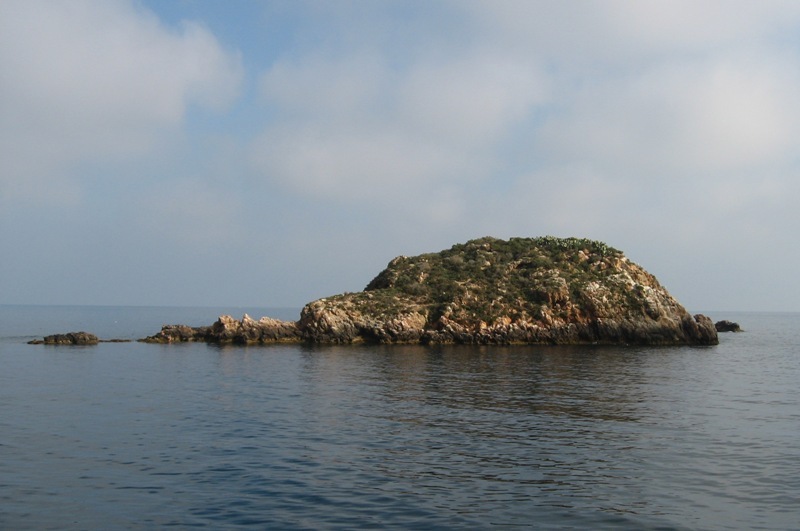 A lovely short boat trip will take you there! 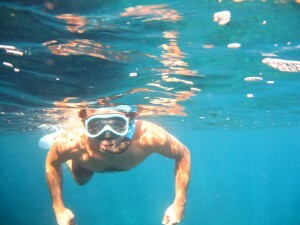 Tours include snorkeling mask and tube.